Puts out an amazing amount of light for the size. Enough light to read, cook or do chores. I remove the batteries when packing so it doesn't turn on by mistake. Awesome little lantern. 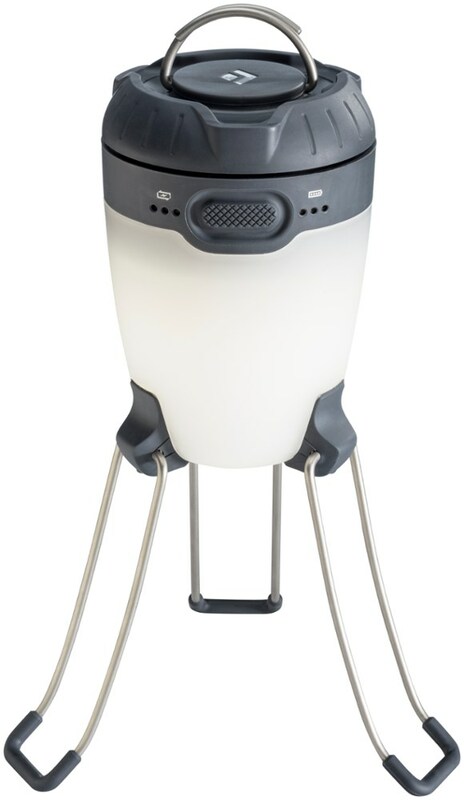 It is very lightweight and compact, yet emits plenty of light. I was solo camping on an island and brought this lantern only...all I would need for a solo camping weekend. I met a group of 6 folks my age and we all decided to cook/eat together. None of them had a lantern/light, so I went off to my campsite to get the lantern. They were all quite amazed and couldnt stop thanking me. I have also used after hurricanes leaving me powerless. Battery life is phenomenol as well. Yes, I would recommend to anyone. It's not a bad light source. It works good in a tent or in a small local area. The sliding reflector doesn't really do much in the reflecting area but it's ok if you don't want to bother your tent mate. As far as the light goes it's not too bad. There is no pattern like some others that I have had and you don't get that blue tint that a lot of LED lights give off. I have used the Black Diamond Orbit and it is pretty close in light displacement and this is 1/3 the price. 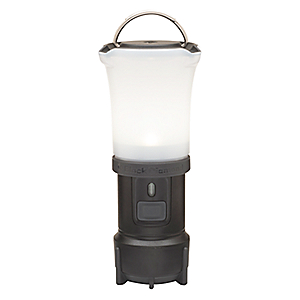 Great little lantern for the price. Lightweight and compact. Good illumination and it lasts forever on 3 AA batteries. It goes with me on every camping and backpacking trip. I like to use a small carabiner to hang it inside my tent. A quick press of the push button switch and I have instant light in the middle of the night. I own a couple of other LED lanterns and this is the best I've owned so far. The technology is always progressing in this field. This lantern provides more total light, more even light than my other LED lanterns. There is no discernable pattern to the light output like other LED lanterns. It distributes the light quite evenly (other than directly below the base of course). I used it on a recent camping trip and it was all I needed to illuminate my campground picnic table. I was able to see to cook easily. After the trip I bought TWO more. One to keep at work. The other to keep in the car. 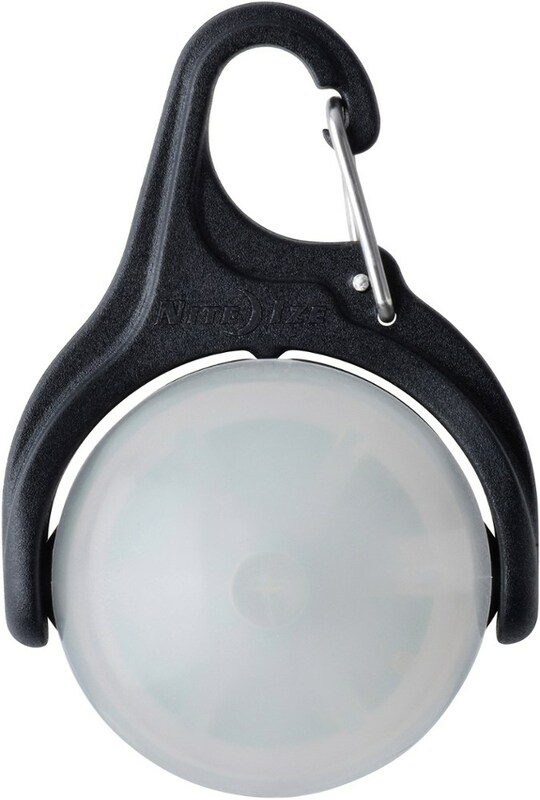 Great little compact light, durable and lightweight. This is an efficient little light that didn't cost an arm and a leg. 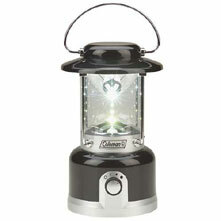 Great for your kids who are just starting out in Scouting and want to have their own lantern. 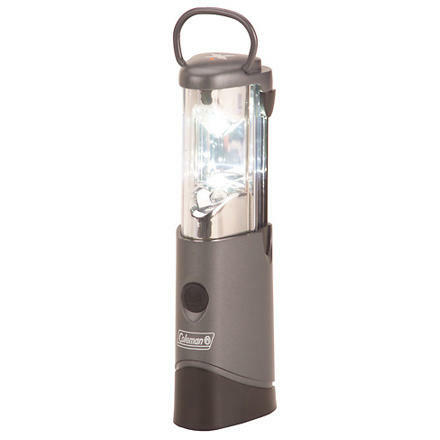 It takes 3 AA batteries and can be either a forward facing light or an all around lantern. I find that if left on I can get at most 72 hrs of usable light from this, but honestly who uses their lanterns straight for 72 hours? I like the little hanger at the top so it can be clipped to a tent loop. The lantern isn't considered waterproof but it is sealed up fairly well and will take a good amount of moisture. Just don't expect to dunk it in a river and have it continue working. It has taken a few spills onto a hard surface and held up just fine, so I think it's pretty durable. 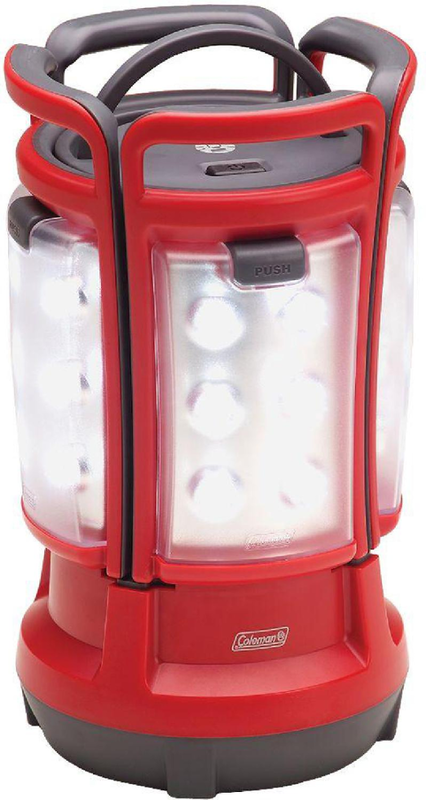 This lantern doesn't give out as much light as some other LED lanterns on the market, but at $10 it's a bargain and will fill a backpacker's tent with usable light. 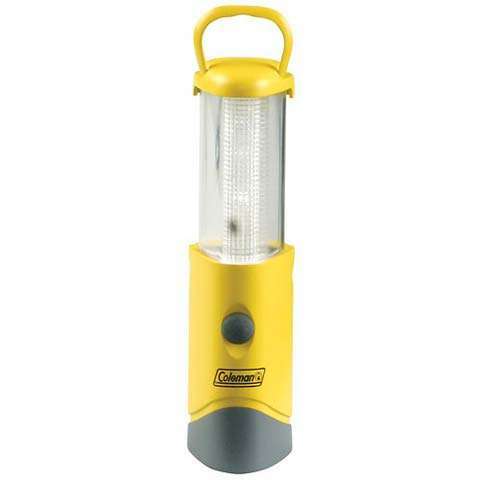 The Coleman LED Micropacker Lantern is not available from the stores we monitor. It was last seen December 2, 2015	at REI.